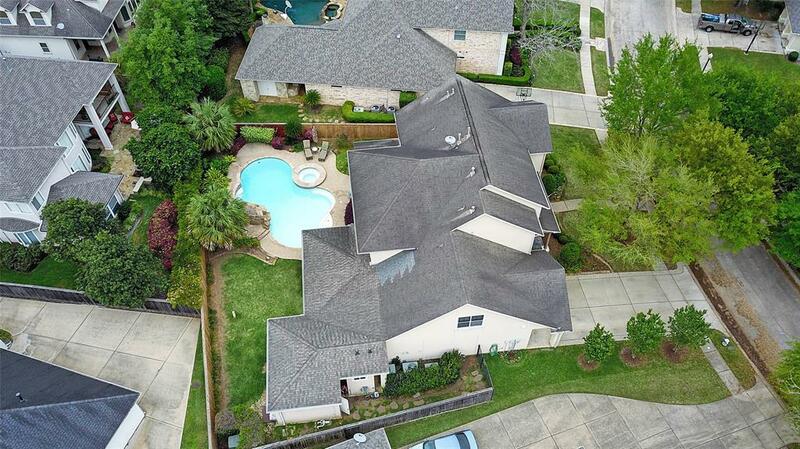 Stunning custom home in the exclusive gated section of New Territory. 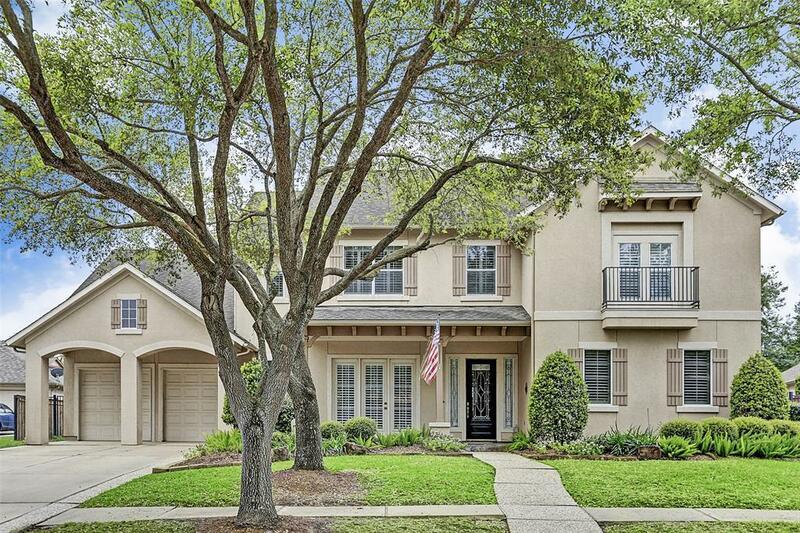 This 4 bedroom home features plantation shutters in every room, custom paint, additional built in desk space, large study on the main floor, high ceilings, lots of natural light, surround sound speakers, granite counter tops, large island kitchen with gas range and double ovens. Master retreat is spacious enough for a king size bed & features a large sitting area to relax & read a book. Double doors lead you into the master bathroom where you'll be treated by double sinks, a large vanity, a soaking tub built for two, & a extensive tailor-made closet. Upstairs features a gigantic game room & a separate media room with a projector along with 3 secondary bedrooms with substantial walk-in closets & bathrooms with double sinks. 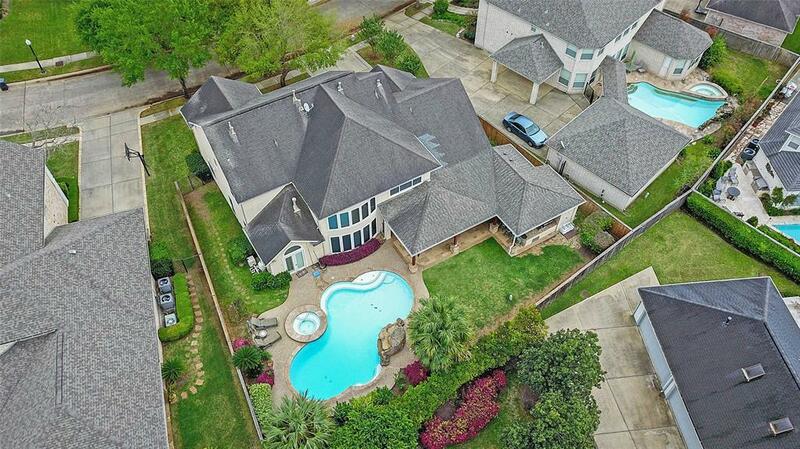 The backyard oasis has a custom-built outdoor kitchen featuring a crawfish pot, hot water shower, pool bathroom, surround sound speakers, grill, and sparkling pool & spa with rock waterfall.